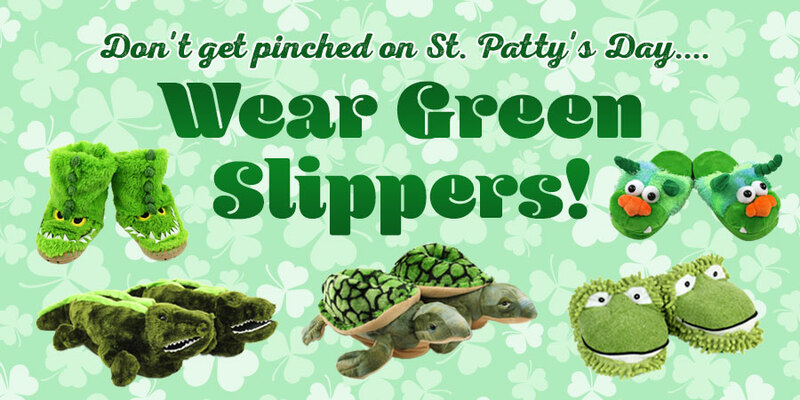 Don’t Get Pinched on St. Patty’s Day… Wear Green Slippers! 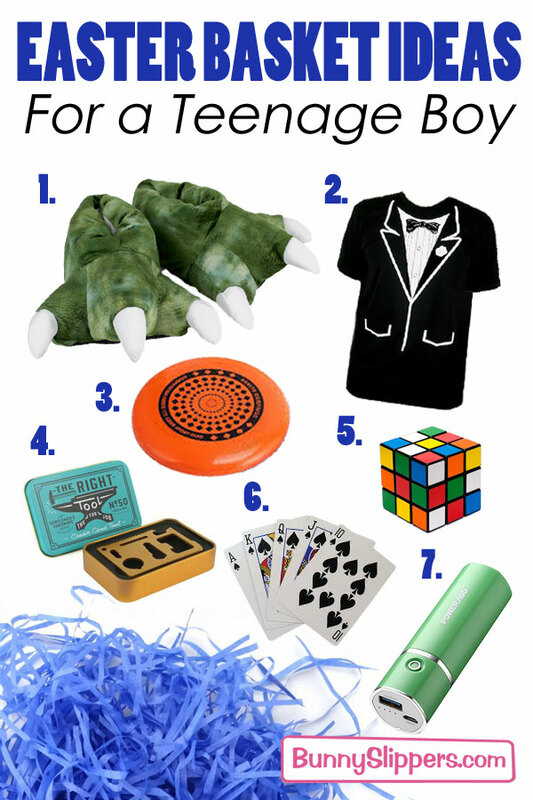 St. Patrick’s day is coming up on March 17, and it’s time to plan your all-green ensemble! 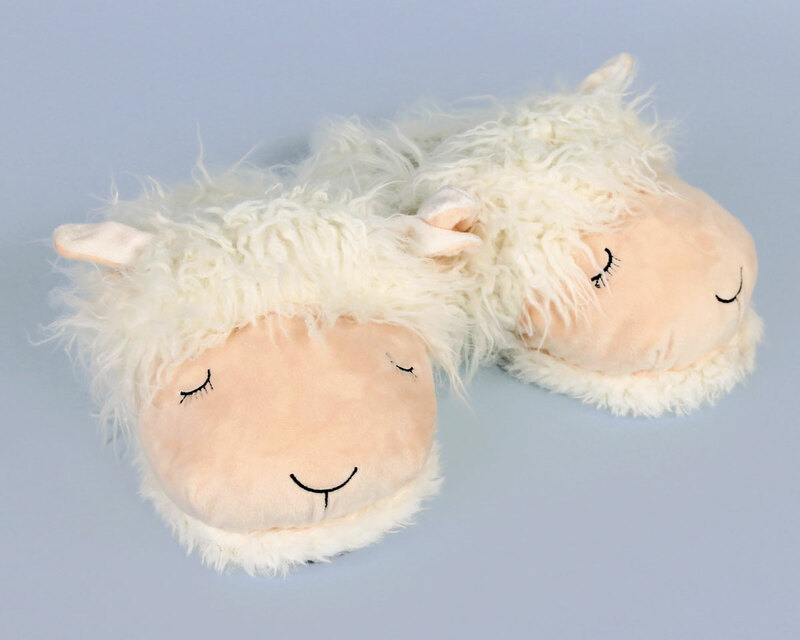 We want to make sure you don’t get pinched…so we’ve put together a St. Patrick’s Day Guide with all our greenest slippers. 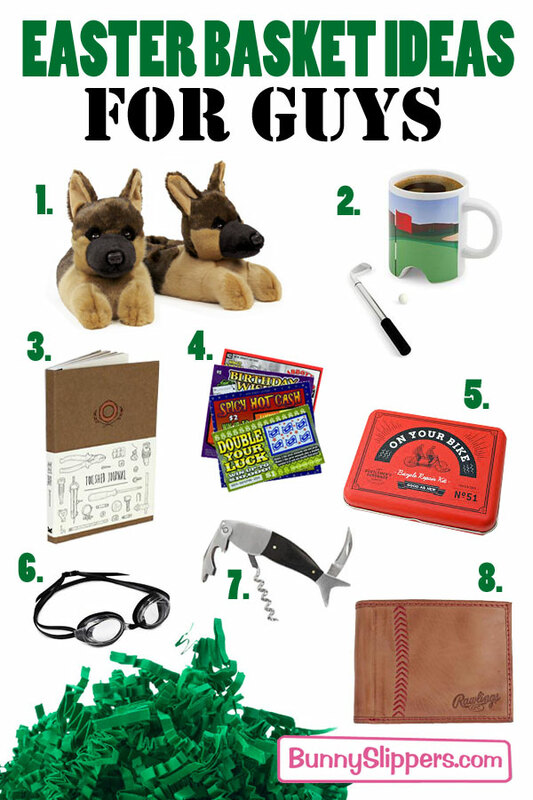 Here’s wishing you the Luck o’ the Irish this St. Patty’s day, and all year round! 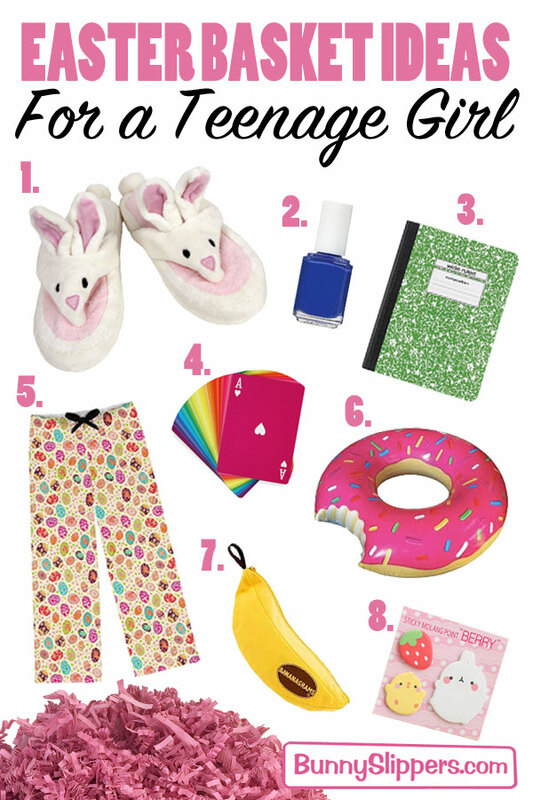 Here’s a few of our greenest picks to help you avoid the pinch! 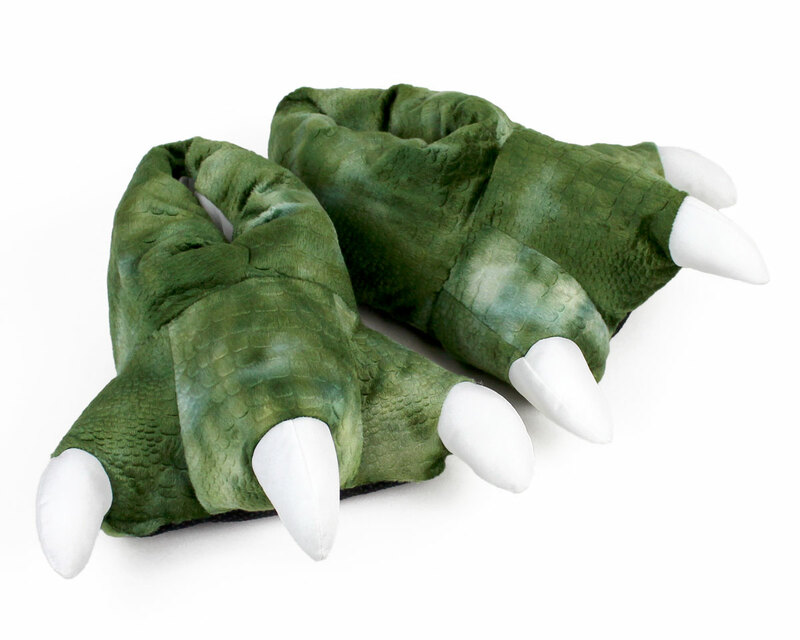 Dinosaur Feet Slippers with Sound: These might be our meanest greenest slippers! 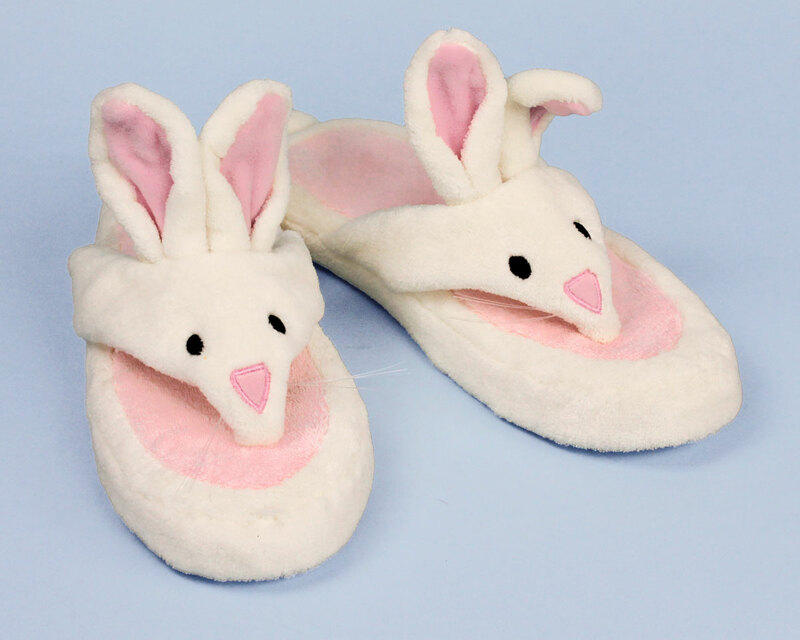 With a built-in sound feature, green “scaly” fabric, and three white claws on each foot, they’ll be a festive addition to the holiday! 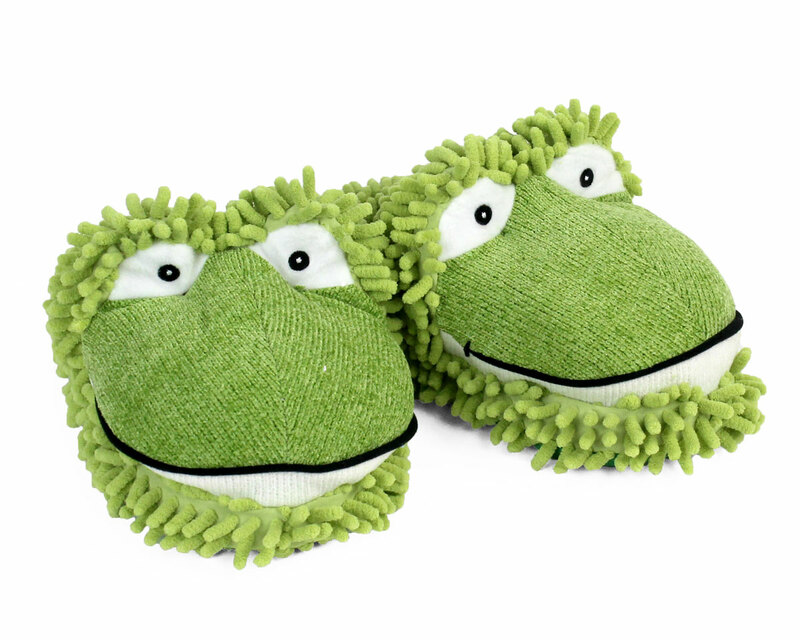 Fuzzy Frog Slippers: If you’re hopping down to the local watering hole to drink some green beer…consider these green guys! 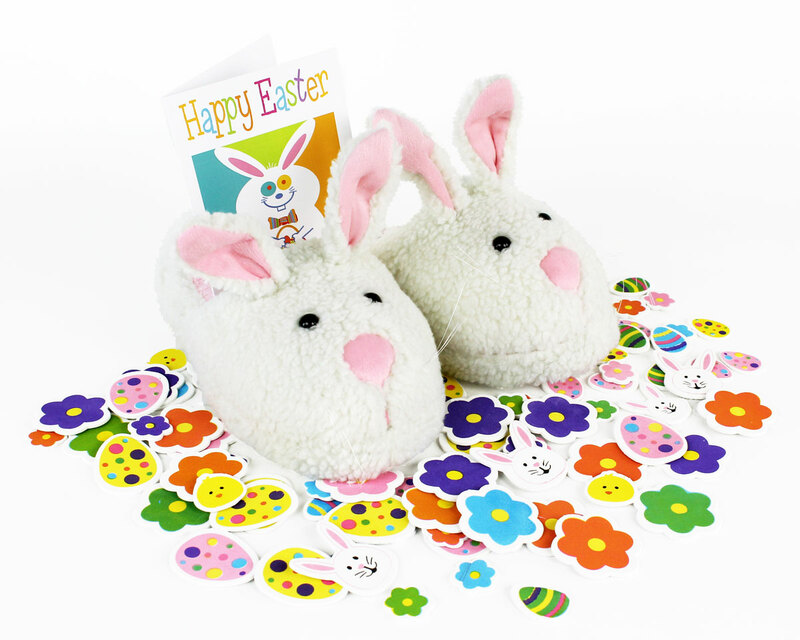 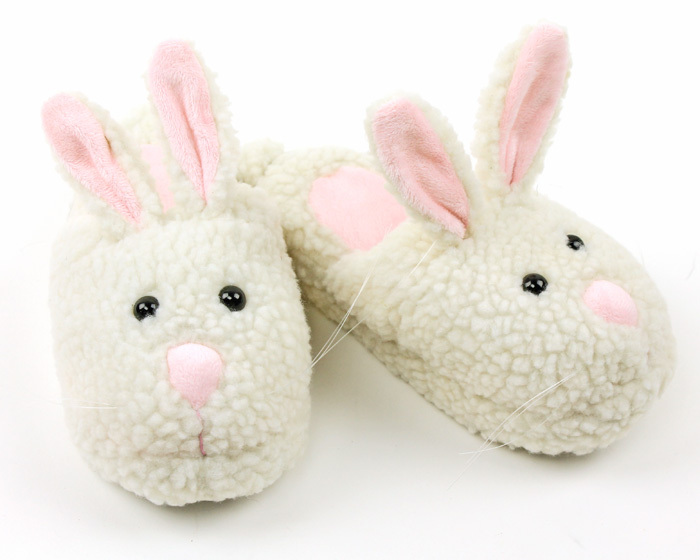 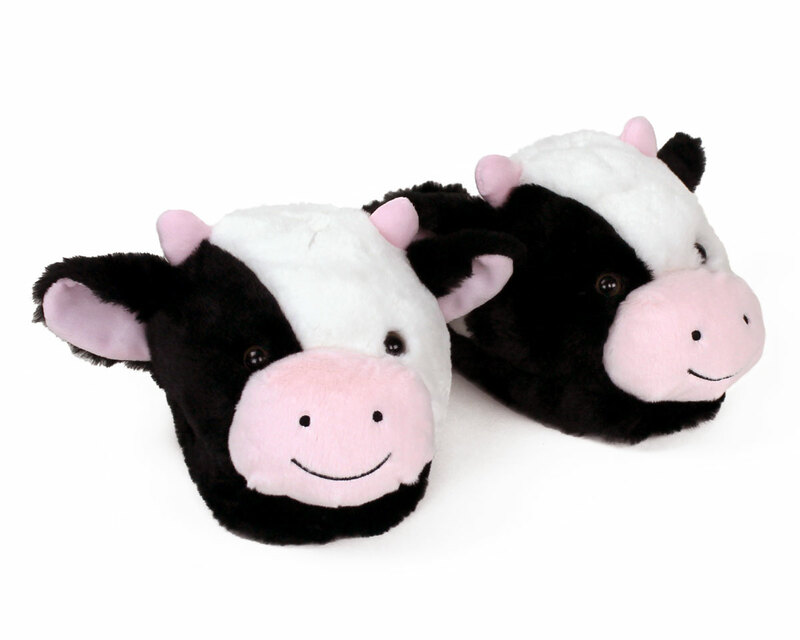 With smiles and fuzzy footbeds, they’re sure to be your lucky charms. 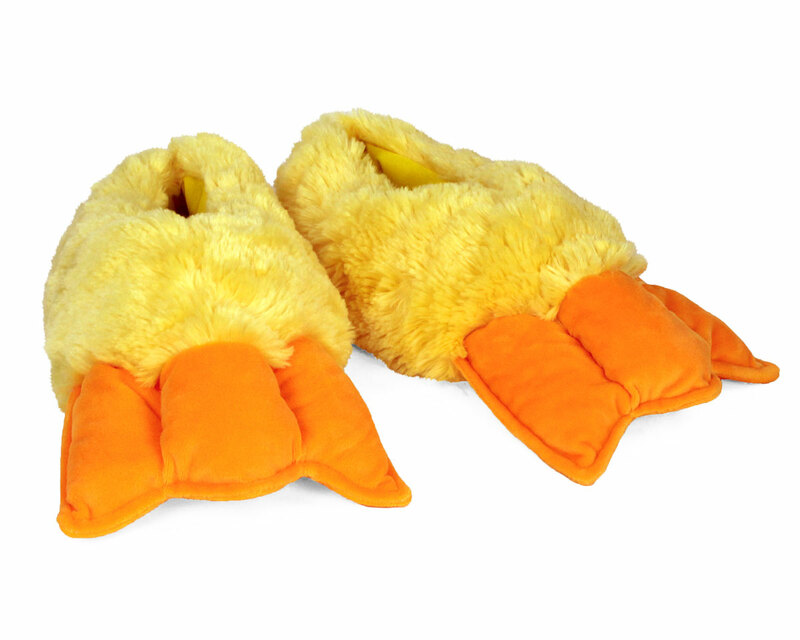 Kids Alligator Slouch Slippers: Don’t forget about the kiddos! 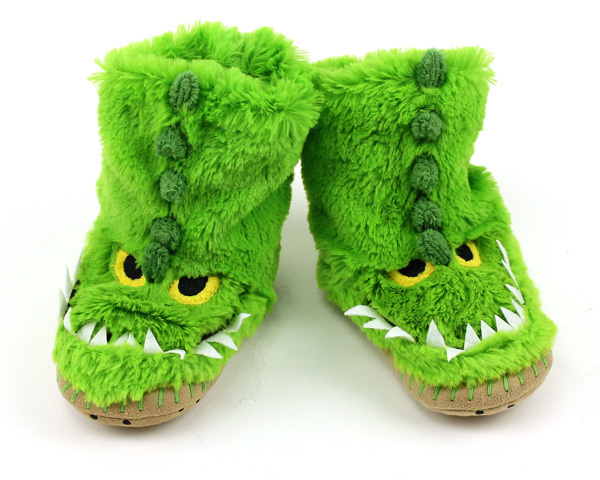 These cozy gators are made with soft fleece, microsuede soles, embroidered eyes, and felt teeth, in a vibrant shade of non-pinchable green! 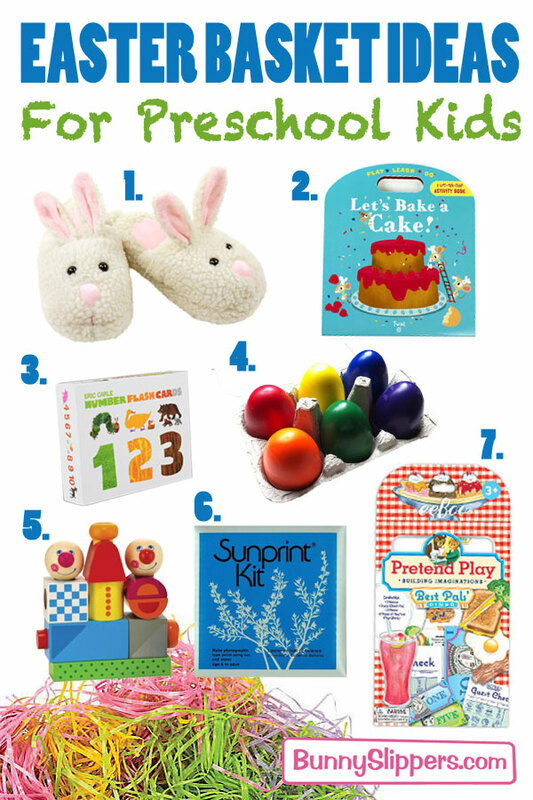 Check out these selections and many more! 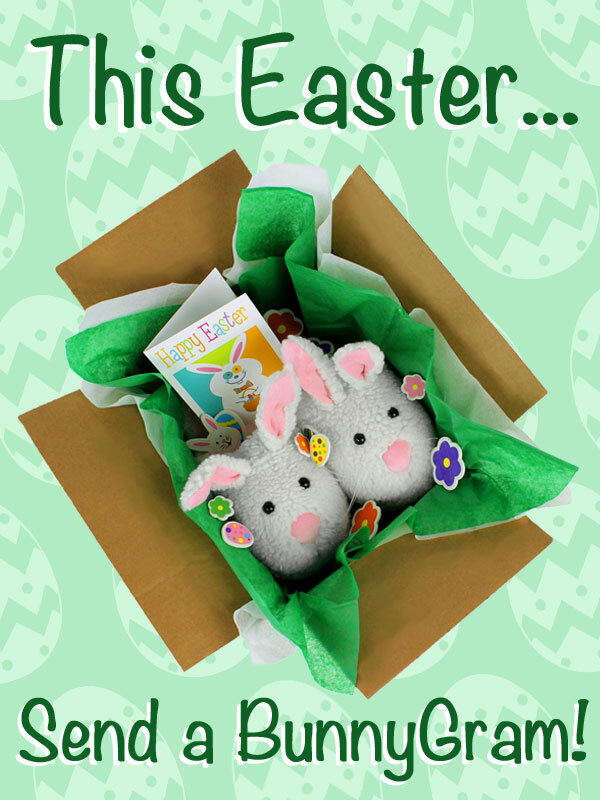 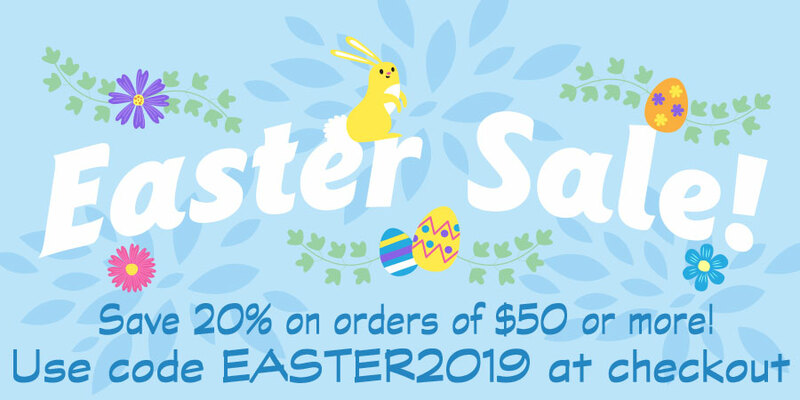 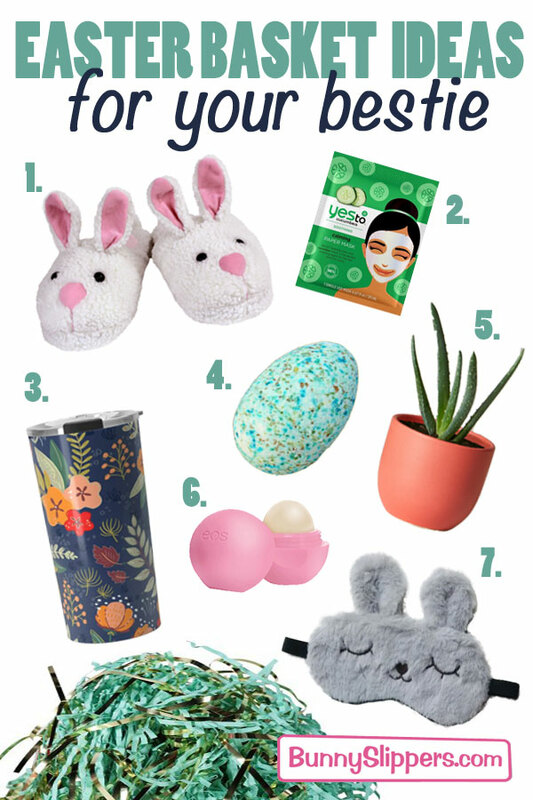 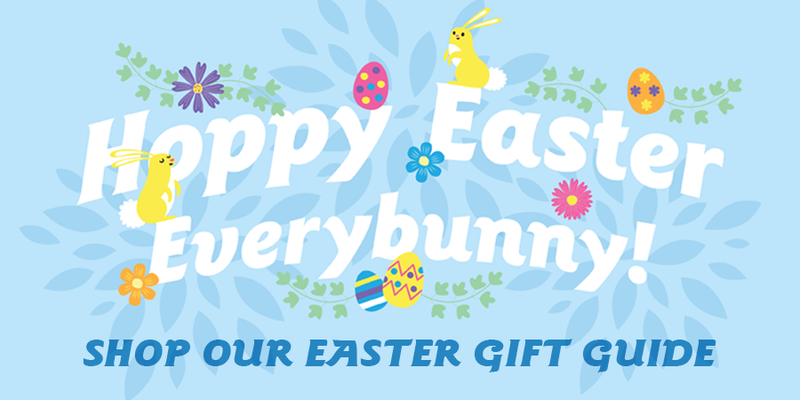 This entry was posted in Gift Guide and tagged green, St. Patrick's Day on February 25, 2019 by BunnySlippers.